This property is 1 minute walk from the beach. Located on a white sandy beach on the northern tip of Zanzibar, this Doubletree Resort offers luxurious rooms with ocean views. The lush tropical gardens contain an outdoor pool and bar. Each room is air-conditioned and equipped with a flat-screen TV with satellite channels. The beds are surrounded by a mosquito net and the private bathrooms come stocked with free toiletries. Free Wi-Fi is provided. Breakfast is served daily in the Ngalawa Restaurant which also offers cocktails and live entertainment in the night time. 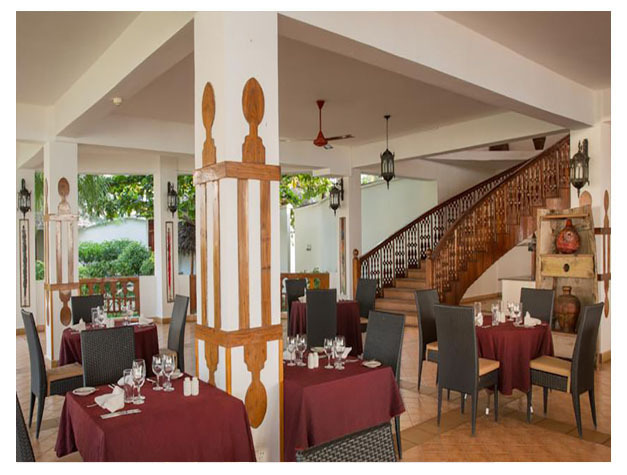 Guests can also make a reservation at the Fisherman Bar and Grill to sample local and international cuisine. Morning yoga sessions are hosted on the beach and beauty and relaxation treatments can be arranged. For a more active day, fishing, snorkelling and scuba diving are available. 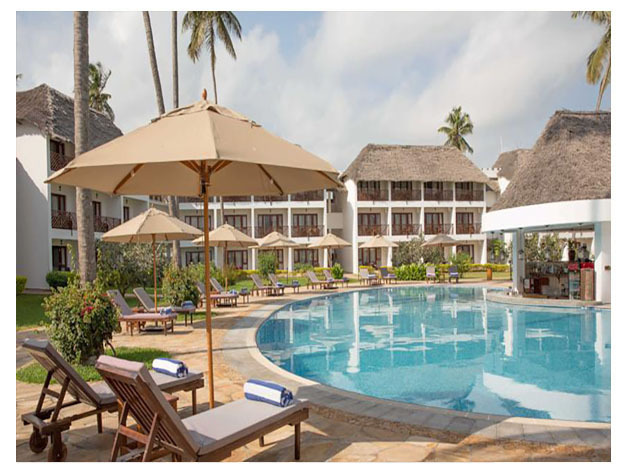 Doubletree by Hilton Resort Zanzibar Nungwi is only a 5-minute walk into the centre of the Nungwi Village.